That’s our focus — the core of our mission to develop leaders who make a positive difference in the world. Sustainable practices and corporate social responsibility are key, but it goes beyond those virtues. Positive business energizes people and firms. It maximizes your potential and enables you to achieve your highest aspirations. In essence, happier workers create more creative and productive workplaces and stronger communities – and research has shown that time and again. 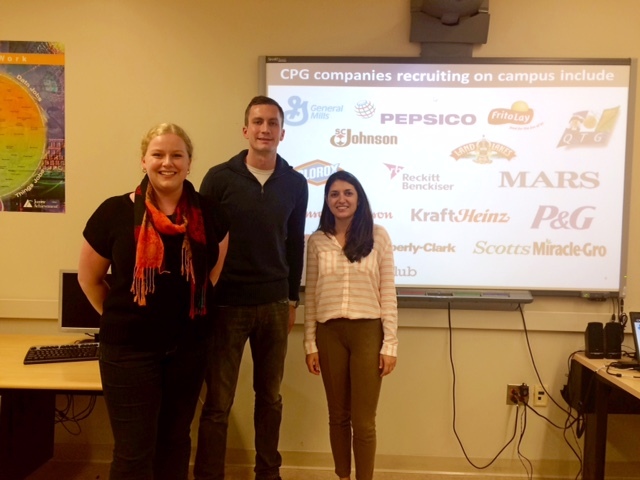 Research serves as the foundation for what we teach here at Ross and guides our commitment to training the next generation of leaders, so positive business practices become the norm, not the exception. 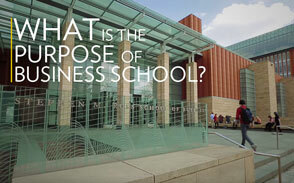 The Ross BBA Curriculum — Our students start their business education considering the role of business in society. Sanger Leadership Center — Immerse yourself in powerful leadership programs designed to promote positive relationships and teamwork. 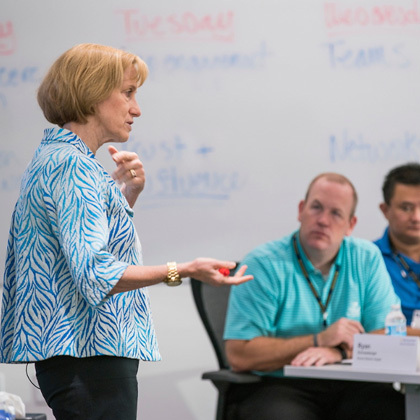 Positive Leadership — Our positive business leadership program imparts real data, real examples, and real tools as part of our top-ranked Executive Education. 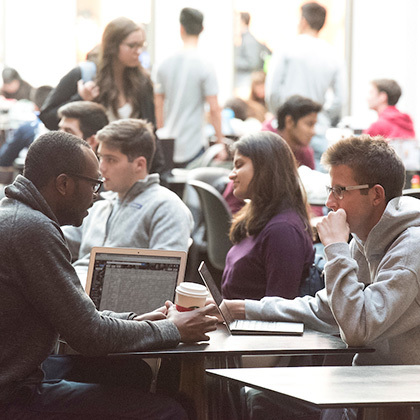 We are home to the nation’s first student-run social venture fund. Our institutes, centers, and initiatives are devoted to sustainability, social impact and social entrepreneurship, and positive business research and practices. Our faculty pioneered a set of initiatives in India devoted to base-of-the-pyramid research, and our students work on such projects each year in India and other developing countries. This means that when you graduate, you will possess a unique set of tools to execute positive business wherever life takes you. It means that your endeavors will create value beyond the bottom line. It means that you’ll be at the forefront of a groundbreaking approach to leadership, ready to leverage the strengths of people and organizations to make a positive impact in business and beyond. At Ross, we develop leaders who make a positive difference in the world. Learn more from Dean Alison Davis-Blake. 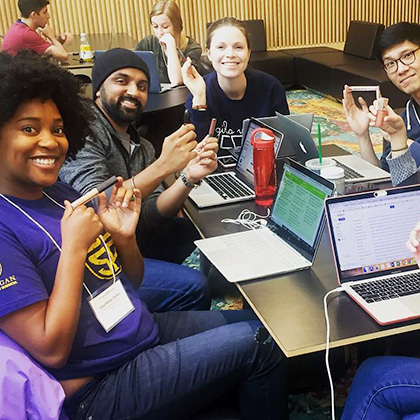 More than 450 first-year MBAs learned how businesses can be a positive force in communities through the RLI Impact Challenge. See the impact they had on school children in Detroit. 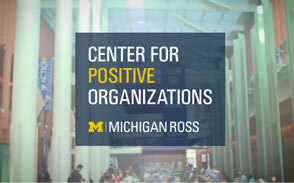 The Michigan Ross Center for Positive Organizations is the hub for research on topics such as Positive Leadership, Meaning and Purpose, Ethics and Virtues, and Relationships and Culture. Business+Impact provides leaders with practical skills and insight to tackle complex social challenges and catalyze a career in social impact. The Erb Institute is committed to creating a socially and environmentally sustainable society through the power of business. Writing in Harvard Business Review, Professor Kim Cameron shows positive workplaces outperform high-pressure environments. 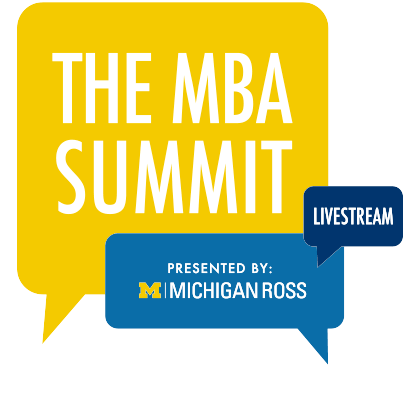 Leaders looking to gain knowledge in positive business practices turn to Michigan Ross, where faculty research is the foundation to creating positive organizations. See the Executive Education program schedule and register. 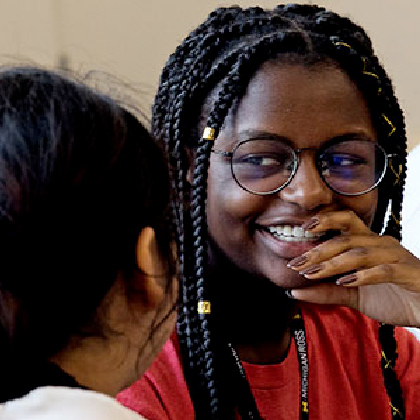 The Detroit Revitalization & Business Initiative (Detroit R&B)'s goal is to connect Ross students with the business landscape in Detroit and encourage them to work, live, and engage there. Is Pursuing Business and Sustainability Too Idealistic? BBA student Sushmita Mukherjee shares how studying abroad is helping her forge a path to make a positive difference.